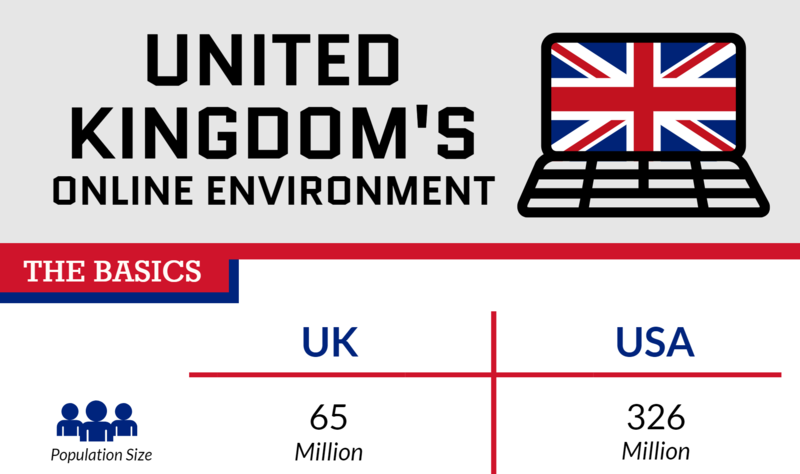 The United Kingdom is one of the largest economies of the world (ranked 7th) and the third largest ecommerce market globally. The UK is also amongst the most connected and internet-savvy consumers and businesses anywhere. Some 95% of the population access the internet regularly. For US exporters, the UK is a prime destination market: large, accessible and with a low language barrier. It's a great market for exporters, especially those that get their online presence right! Germany is the largest economy in Europe, fourth largest in the world and among the top 3 exporters of the world. It is also a massive importer. The powerhouse of Europe, Germany is a priority destination for many exporters. German consumers and businesses are wary of the internet but are nonetheless ardent users, with 90% internet take-up. Ready to do business with US companies, Germans look to the internet for information before buying. 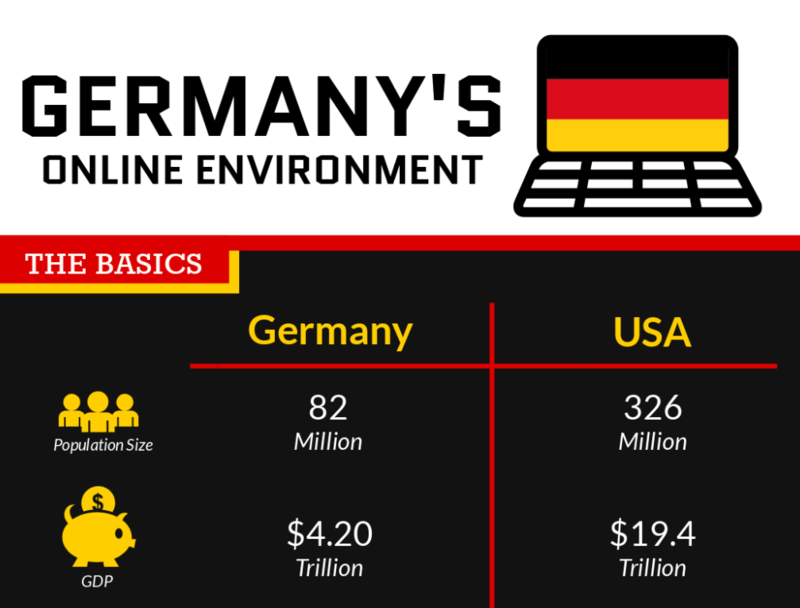 Make sure your business is credible to your German prospects: get online, get localized websites! Use online tools to your advantage to be found, understood, and transact your business in Germany. Canada is the United States' second largest trade partner in the world, and number one importer of US goods. 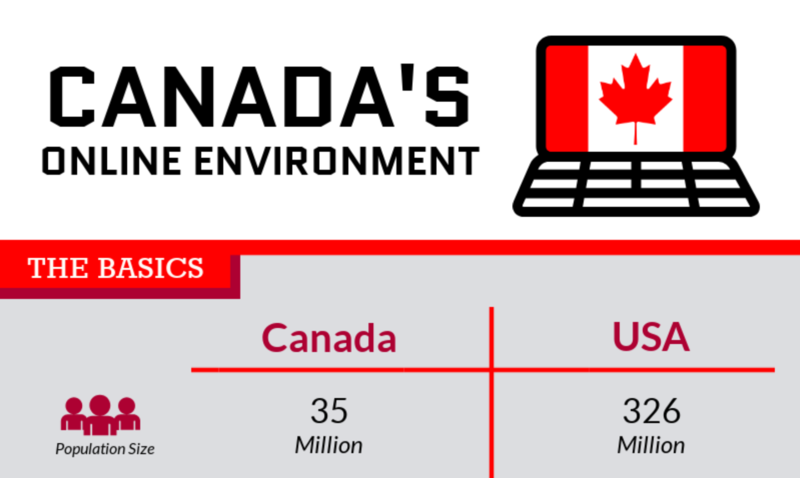 Canada has a population that is well connected, close-by, and ready to do business with US companies. 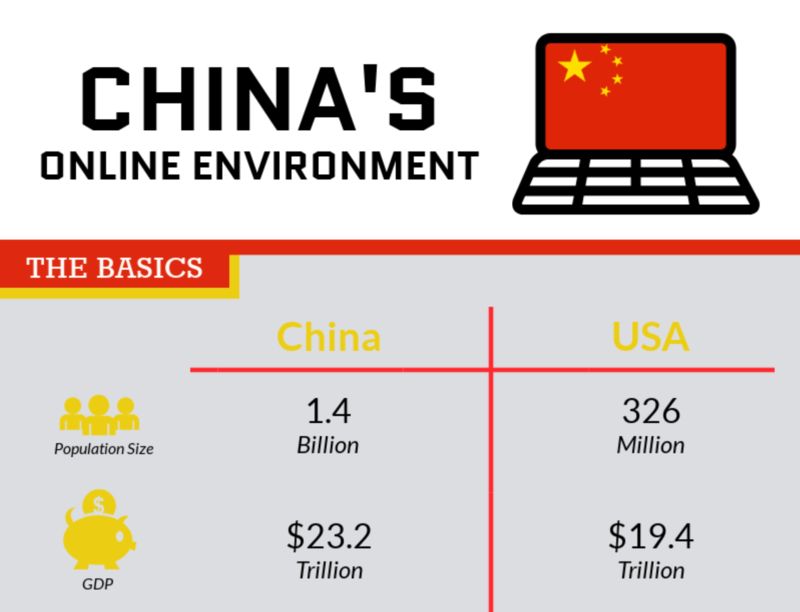 With a large population of English speakers, and 90% of them on the internet, it is a great market to enter for exporters! Use online tools to your advantage to be found, understood, and transact your business in Canada. Mexico is one of the largest trade partners of the United States, is well connected, and has a population that is tech-savvy and modern - a dream destination for any exporter. 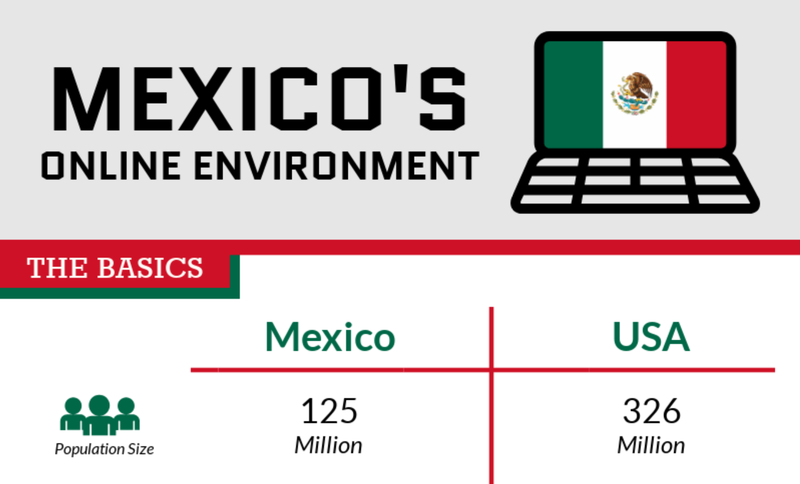 The people of Mexico are well connected, avid social media users, and love to watch videos. Use online tools to your advantage to be found, understood, and transact your business in Mexico – one of the most internet-aware markets in the world.